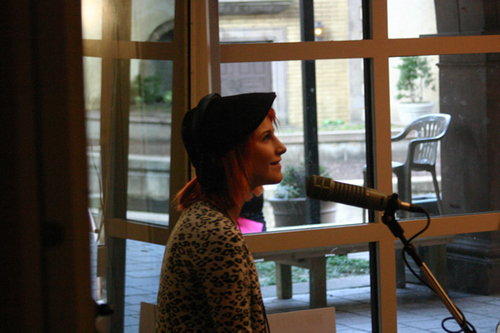 Hayley in "Kidd Kraddick In The Morning". Hayley in "Kidd Kraddick In The Morning". Wallpaper and background images in the Paramore club tagged: hayley williams.